The Spanish people are known for their festive nature where almost anything is an excuse to having a great time. This is why the choice among local fancy restaurants, underground bars, authentic tapas and pintxos places is limitless. 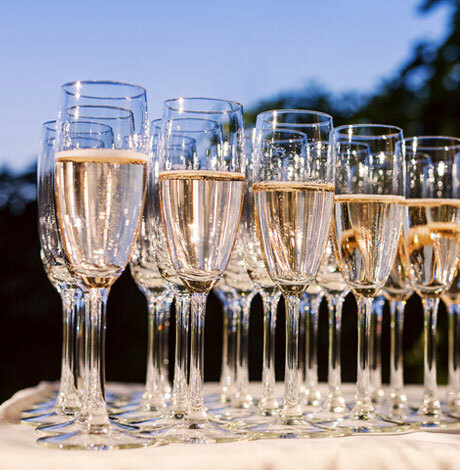 If you wish to celebrate your company anniversary or any other special event like a product presentation or workshop with your customers, we are up to date with “the latest” and “the hottest” in terms of wining and dining.